Now here's a game designed especially for all of you cork dorks out there! The Colorado Wine Producers game has four tasty scenes: Merlot Money, Riesling Riches, Chardonnay Currency and Cabernet Cash. Scratch your way to reveal a magnum of cool symbols that will make you think it's wine-o-clock! 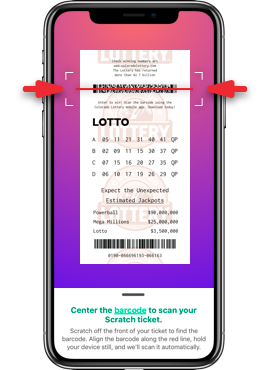 Quaff your way to three instant top prizes of $150,000; four $20,000 prizes; six $5,000 prizes; 10 $1,000 prizes and over 480,000 instant prizes from $5 to $500! Its bouquet is bountiful! Non-winners put a bad taste in your mouth? Enter them to win! Don't throw away your non-winning tickets because you've got a chance to win a wine aficionados dream experience (as long as your 21 years or older)! 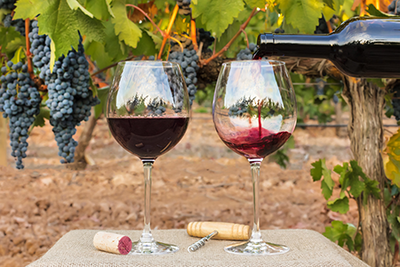 Grand Prize is a weekend getaway for two to Colorado's Wine Country! Prize includes hotel accommodations in Grand Junction; VIP tickets to the Annual Colorado Mountain Winefest Sep. 15, 2018 in Palisade featuring unlimited wine tastings, the ever popular grape-stomp, a wine tote filled with gifts and more; transportation to and from the festival; and dinner at Bin 707 Foodbar. Second-Place Prize: Four VIP tickets to Colorado Uncorked, November 8, 2018 in Denver featuring food- and wine-tastings, plus you'll bring home a full case (12 bottles) of Colorado's best wines. Third-Place Prizes: Nineteen winners will each be awarded two General Admission tickets to Colorado Uncorked featuring wine-tastings and a small bite menu November 8, 2018 in Denver. 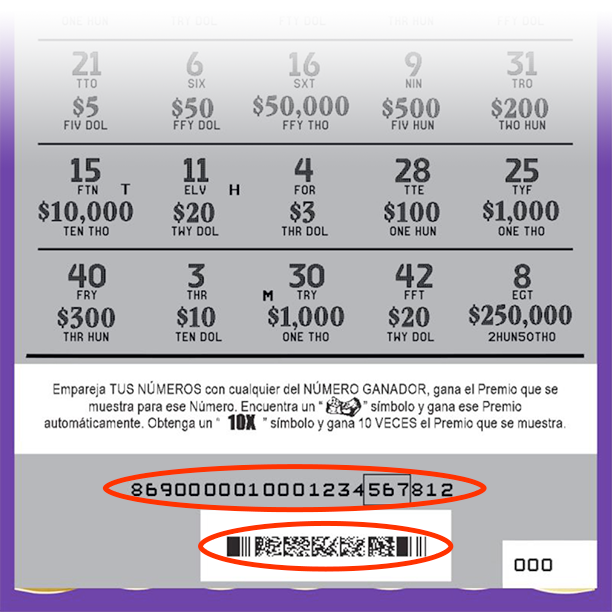 Just enter the 22-digit code located beneath the scratch-off coating on your ticket in the second-chance drawing area of our website or use your smartphone to scan the barcode and be automatically entered. Download it today! Entries Accepted: May 21, 2018, 6 a.m.